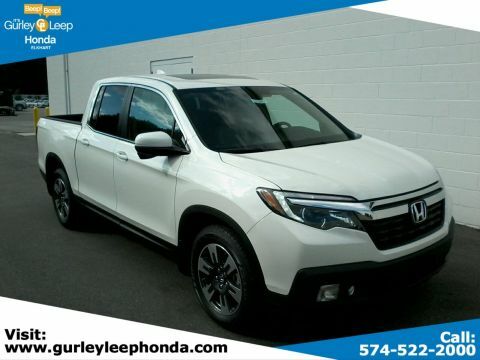 Only 7 RTL-T models left in stock! 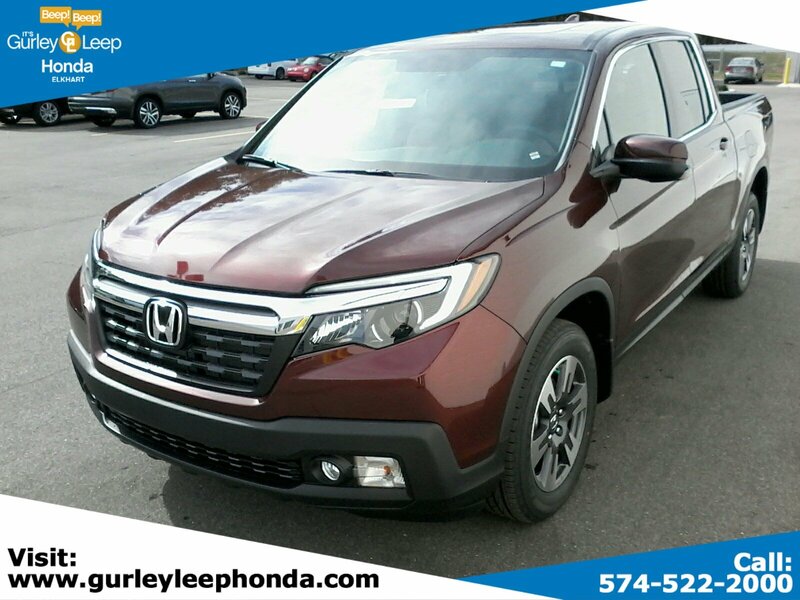 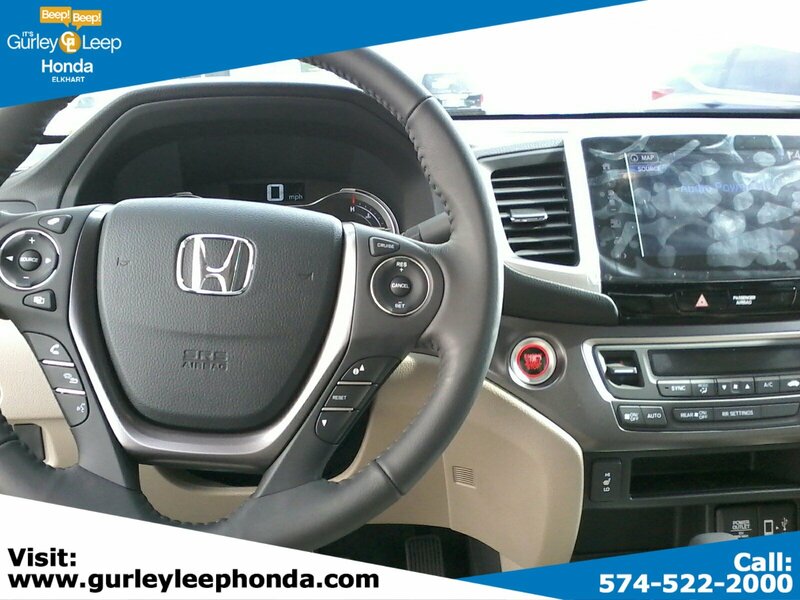 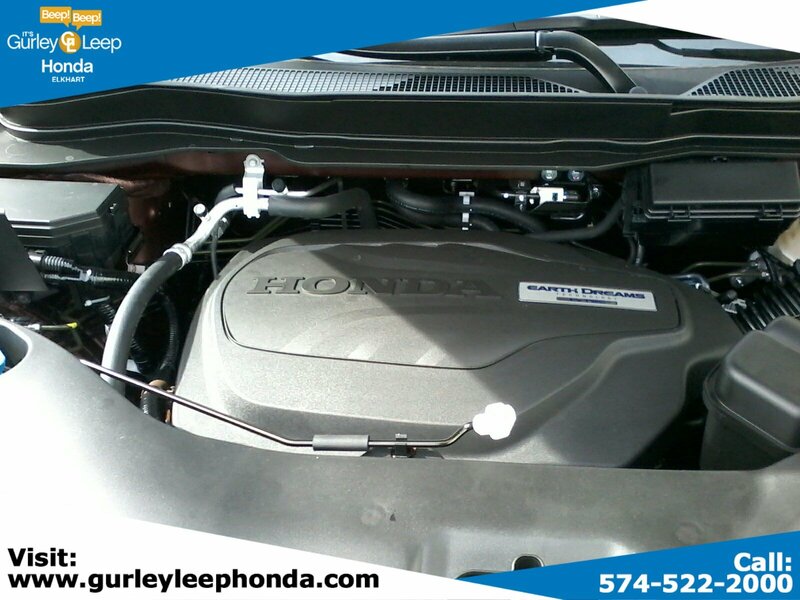 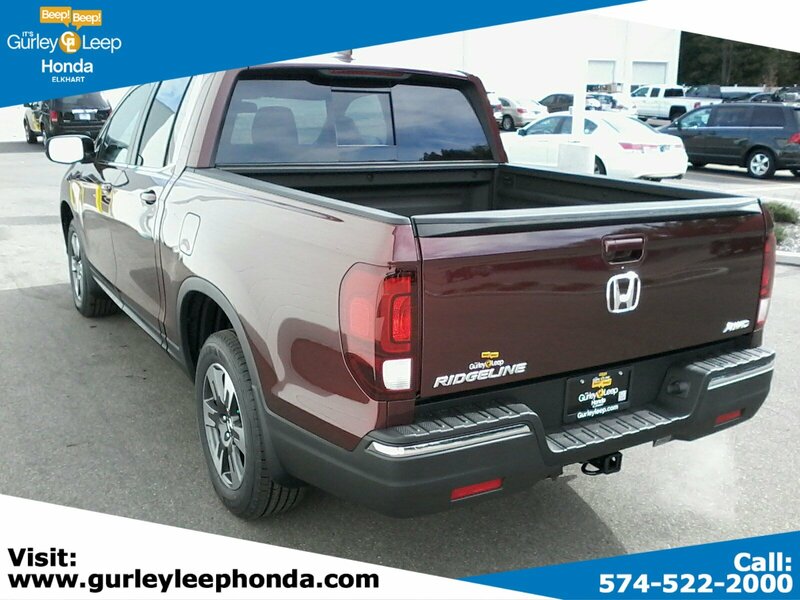 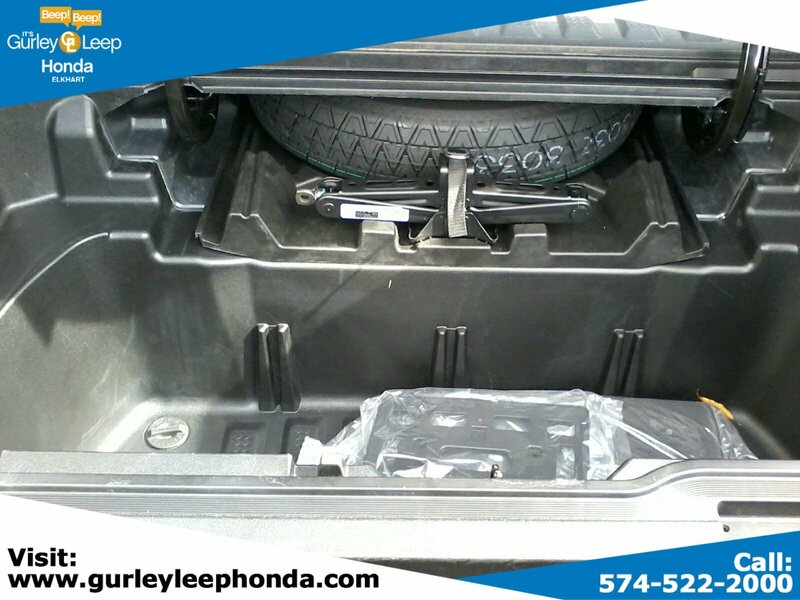 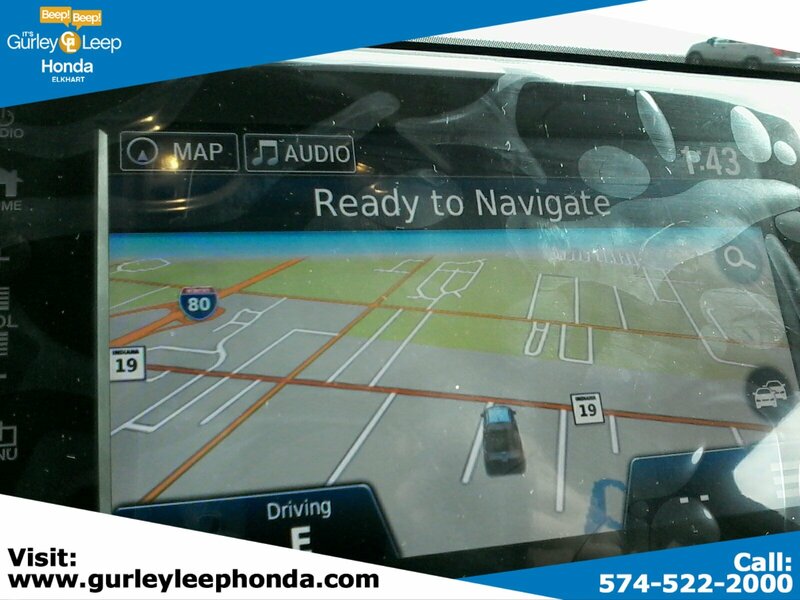 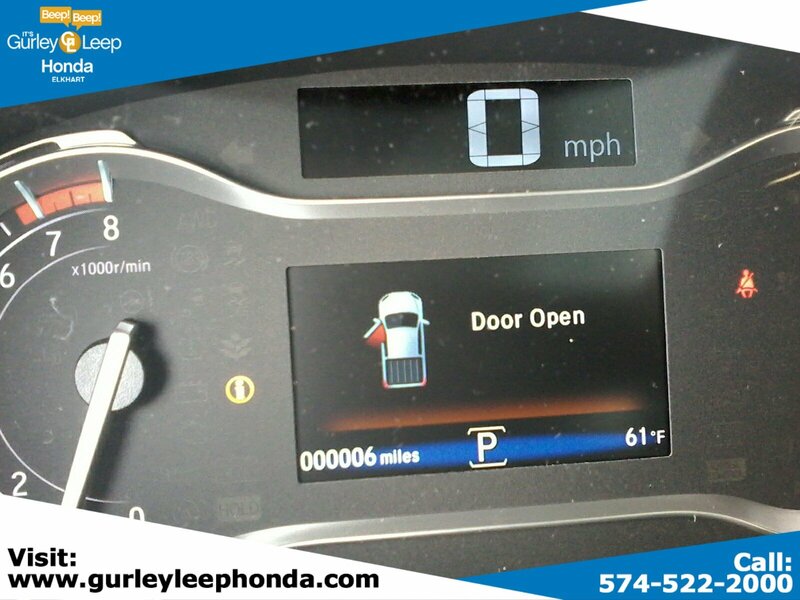 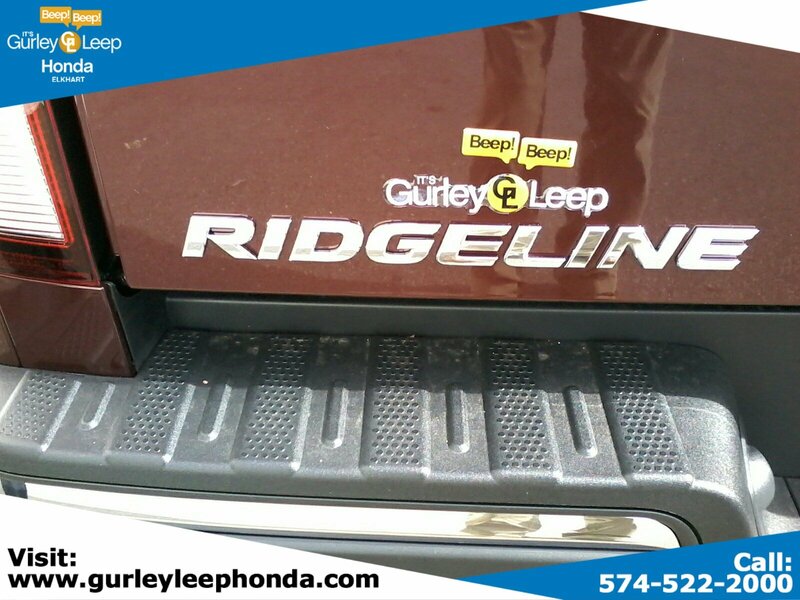 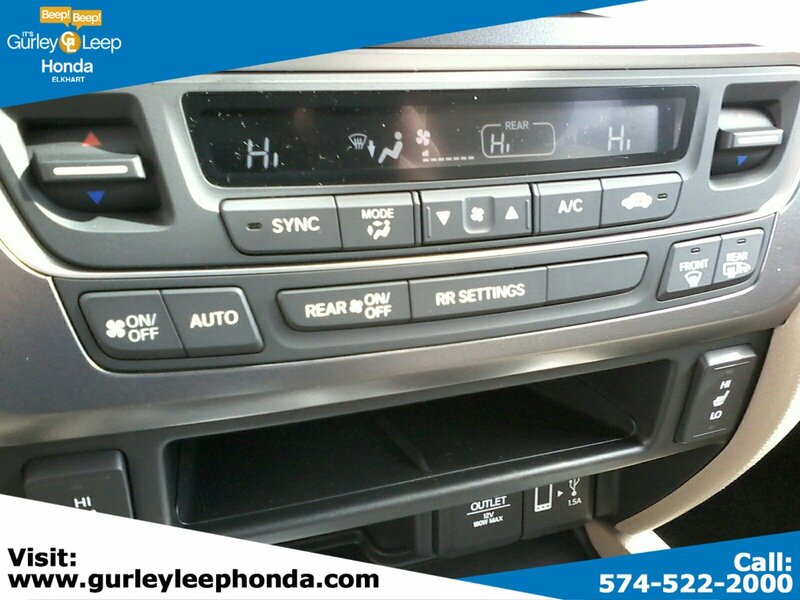 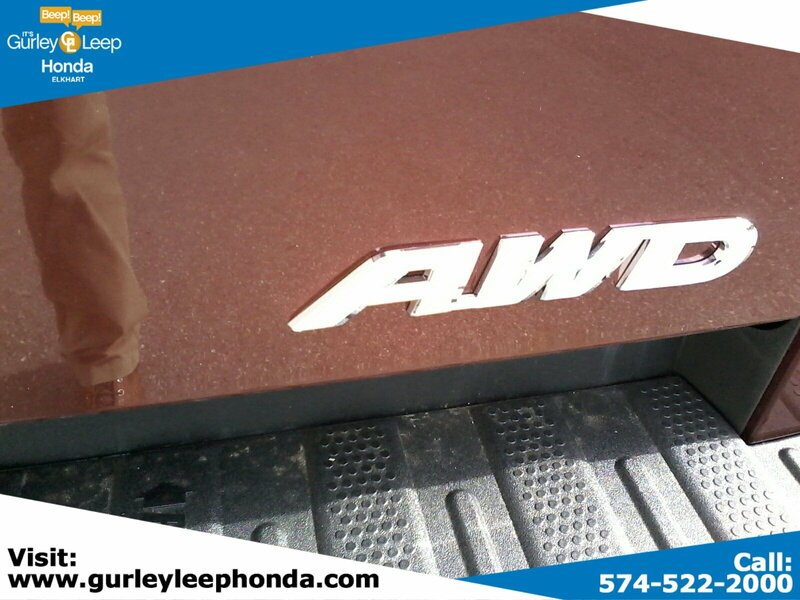 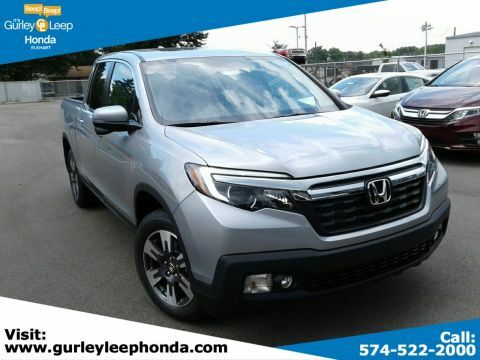 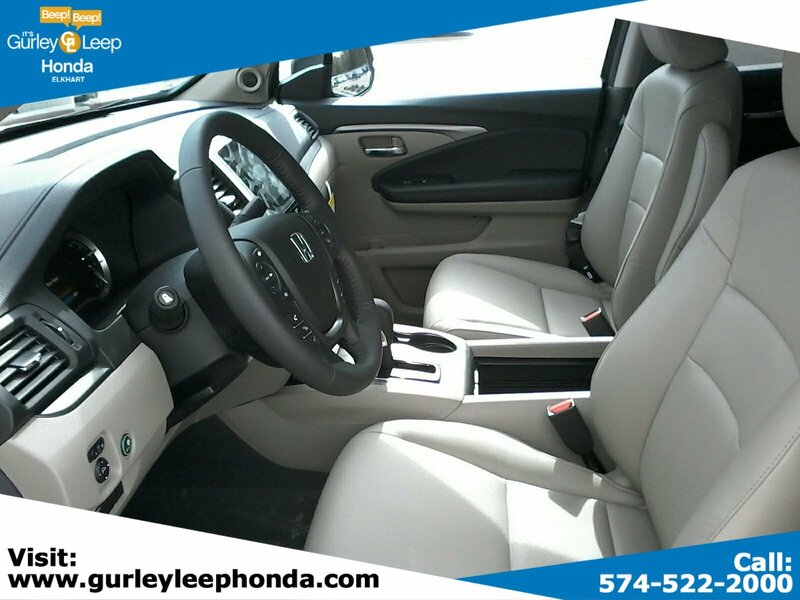 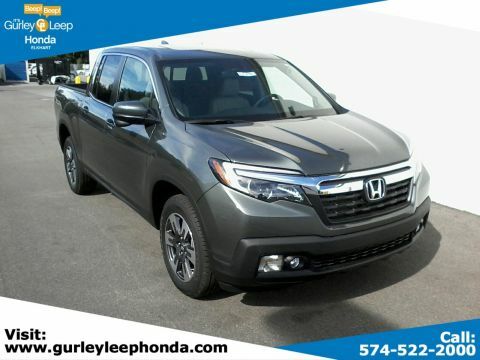 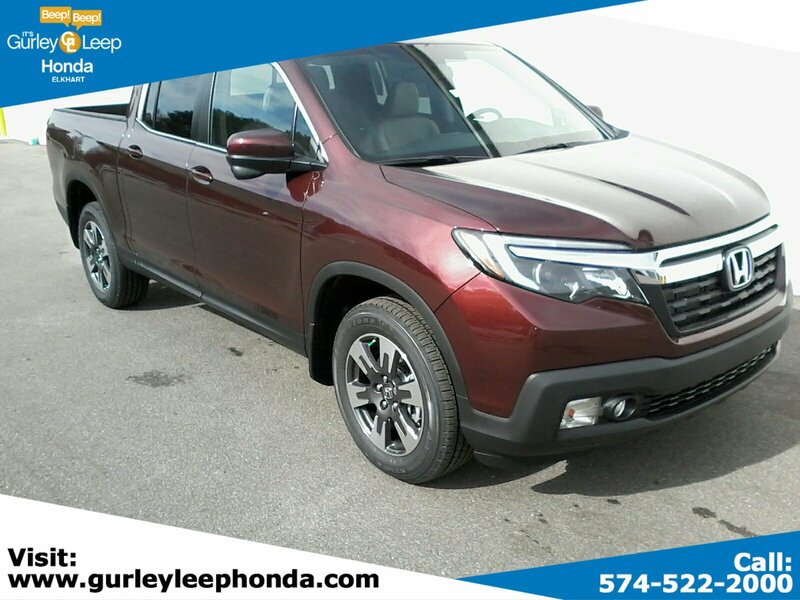 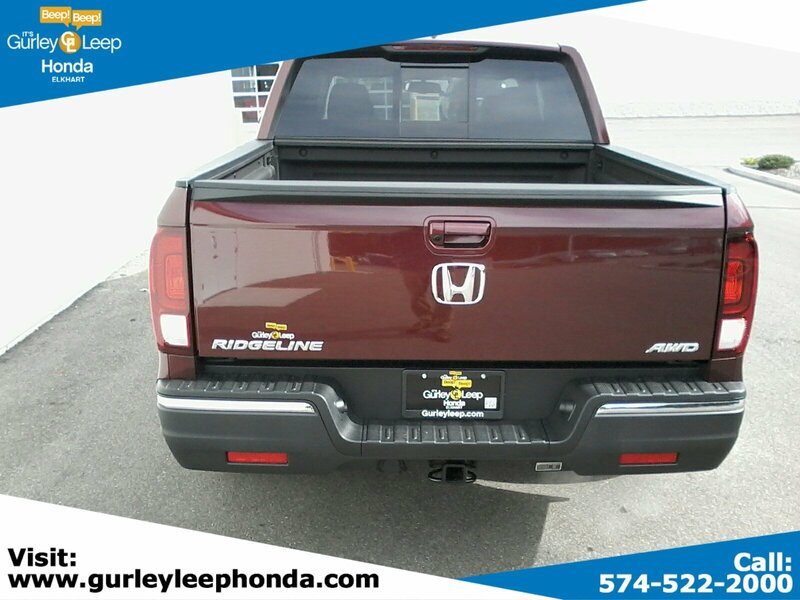 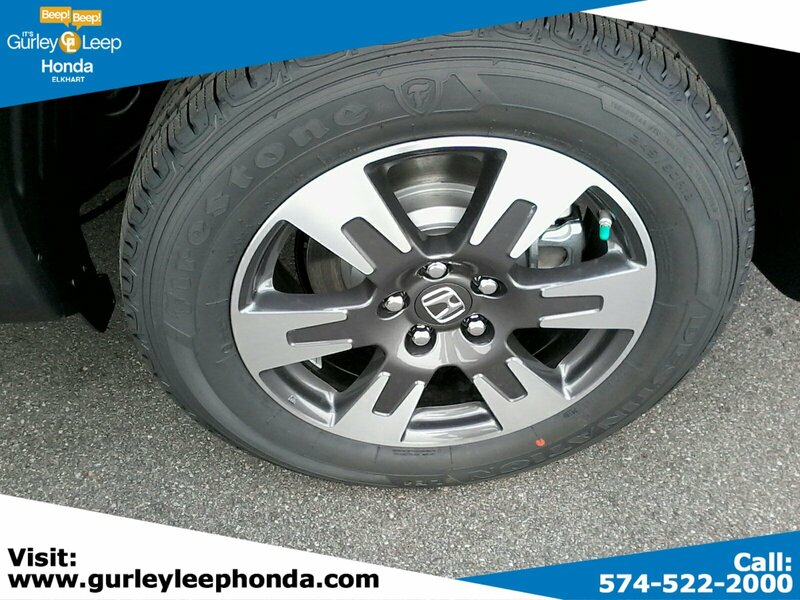 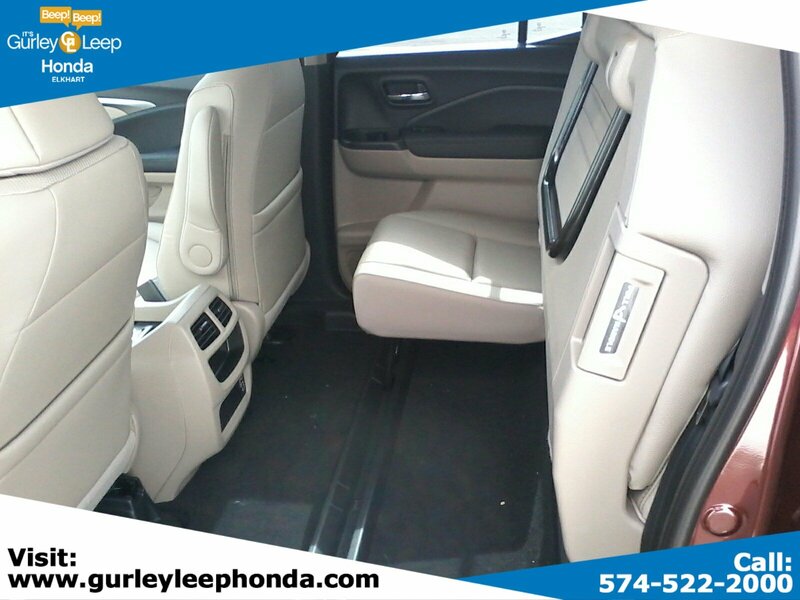 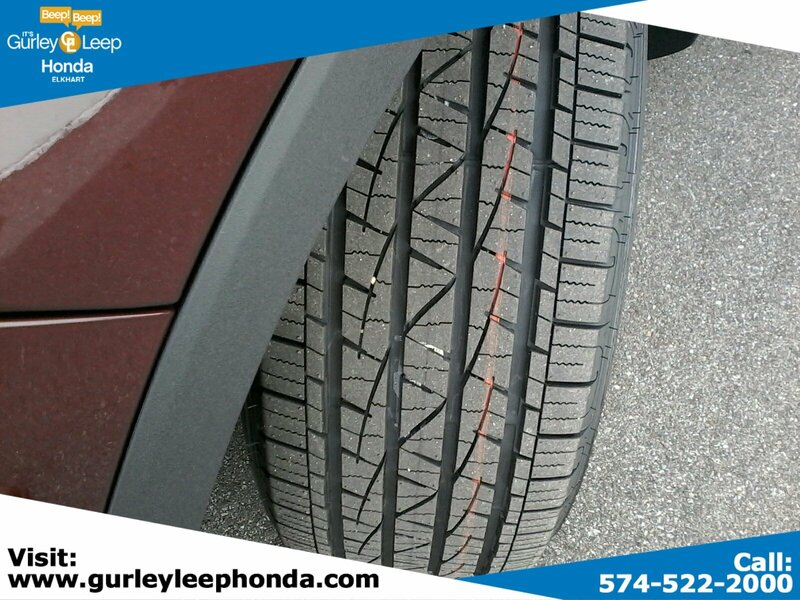 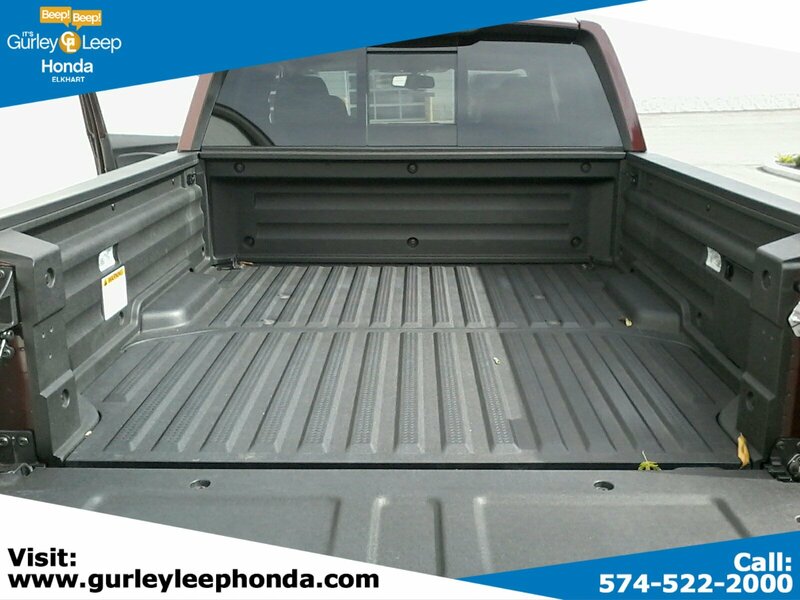 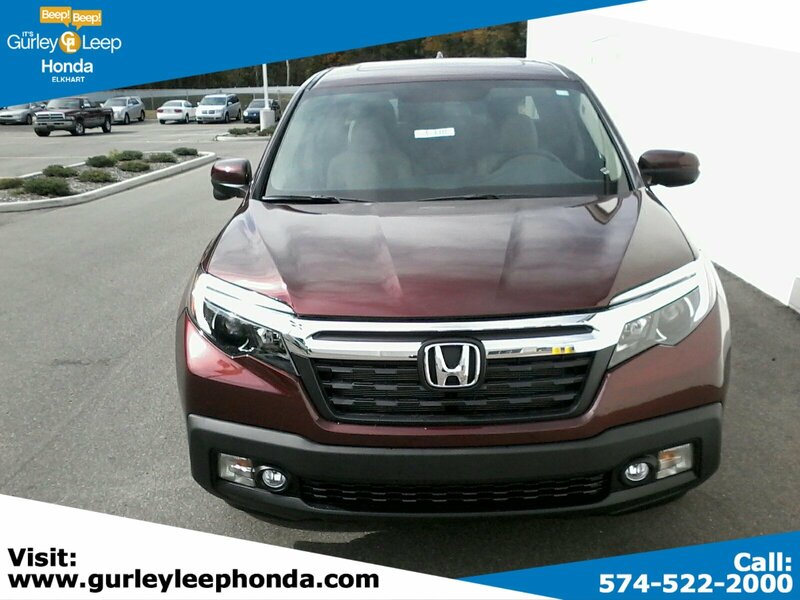 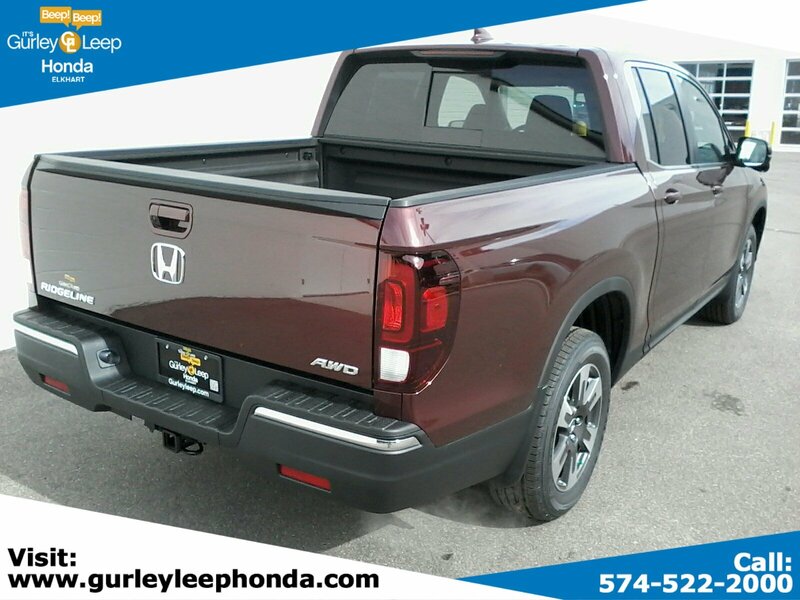 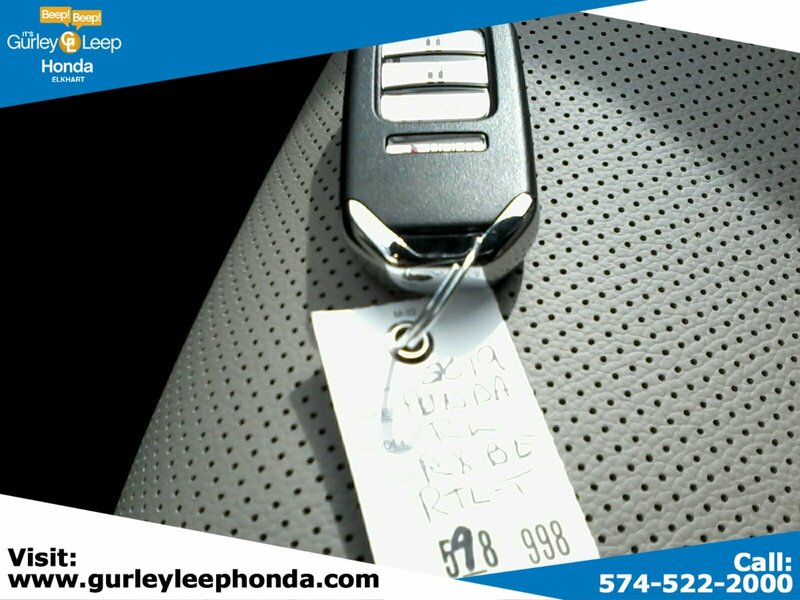 Scarlet 2019 Honda Ridgeline RTL-T AWD 6-Speed Automatic 3.5L V6 SOHC i-VTEC 24V *** THIS VEHICLE IS LOCATED AT GURLEY LEEP Honda IN ELKHART *** !! 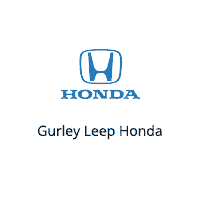 !, Bge Lth.